Extra Night at Machu Picchu? -MACHU PICCHU: 1 extra entry. 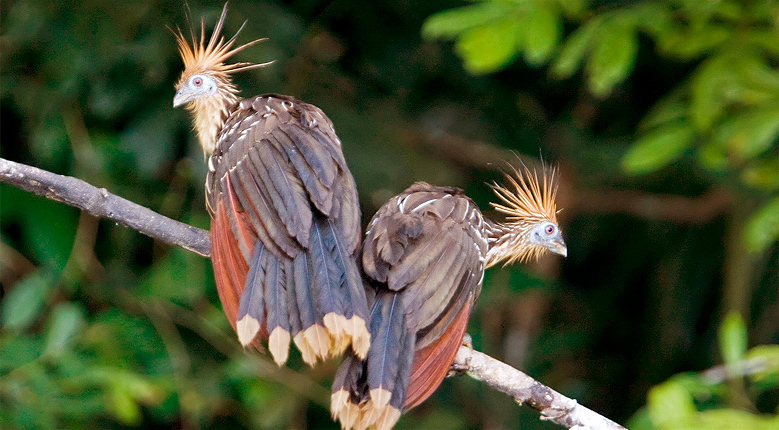 Puerto Maldonado is located in the southeast region of the Peruvian Amazon, 55 km from Bolivia (34 miles). 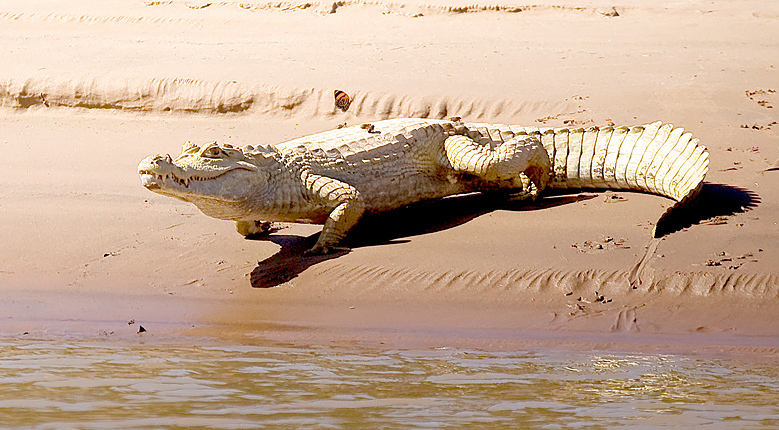 The rainy season is from October to April, but has a milder climate than the equatorial Amazon. Puerto Maldonado Flight: Hotel pickup and transfer via motorboat down river to your bungalow in the jungle. We will see the exotic plants, butterflies, turtles, multicolored birds, and monkeys. 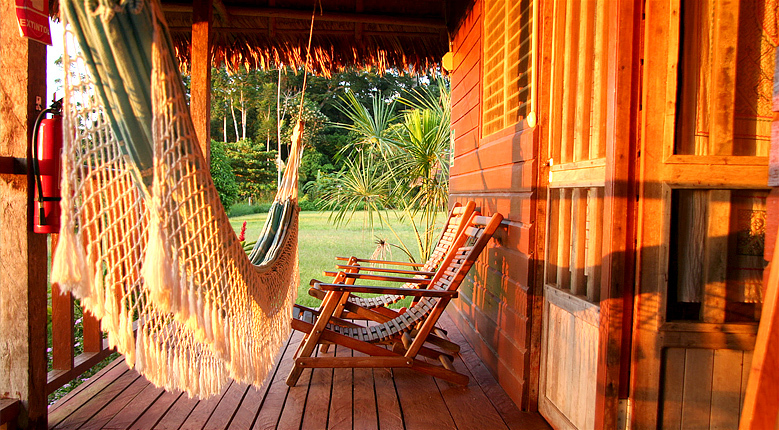 The reservation staff will greet us upon arriving to the lodges and give us an introduction to jungle living. Meals: Breakfast at lodge; Lunch & Dinner at lodge. Amazon Exploration (Cocococha Lagoon): Trail walk led by a resident naturalist to Cocococha Lagoon; we will have the chance for a relaxing and gentle canoe ride with river otters, turtles, and birds along the shores of the river. Afterwards, we will have an afternoon of leisure to enjoy reserve and solitary exploration. Rainforest Canopy Tree Climbing: Leisure morning and travel to 90+ feet trees to view the Amazon Rainforest from forest canopy. 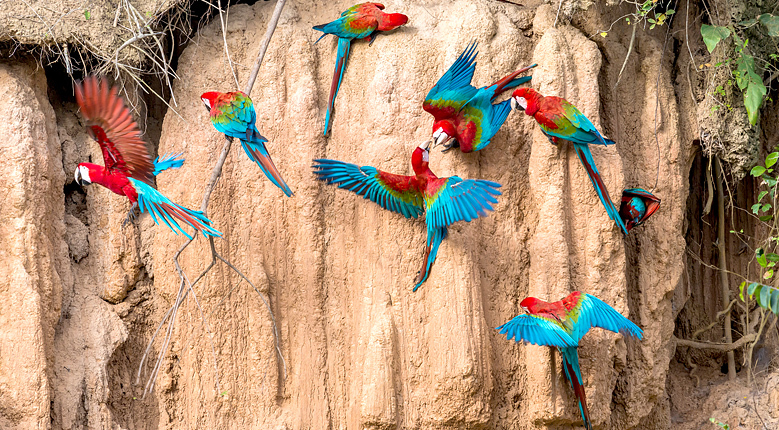 We will see parrots and the microfauna of the jungle living in their natural habitat. Leisure Day: Wake and enjoy the morning with a breakfast and a day of leisure exploration of the lodges' region. 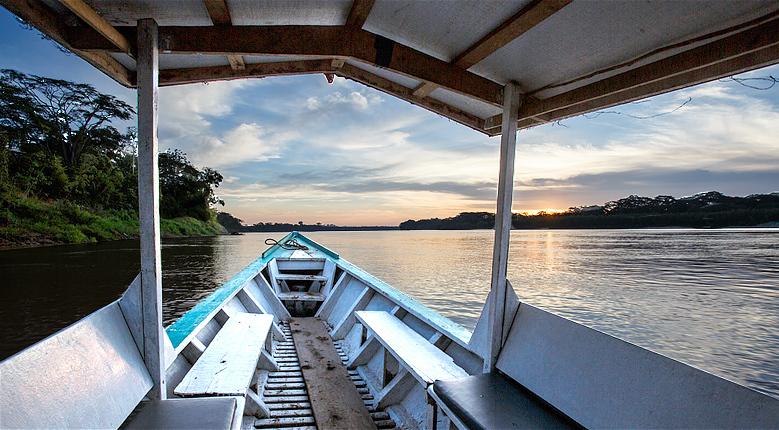 A river boat will transfer you mid-day to the airport for your flight out of Puerto Maldonado. Ride the horses through the Sacred Valley. Experience a week hiking the Sacred Valley of the Inca. Tents & supplies are provided. This activity is recommended for travelers in good health as it is physically demanding. All hotels are audited for cleanliness, reliability, and service. 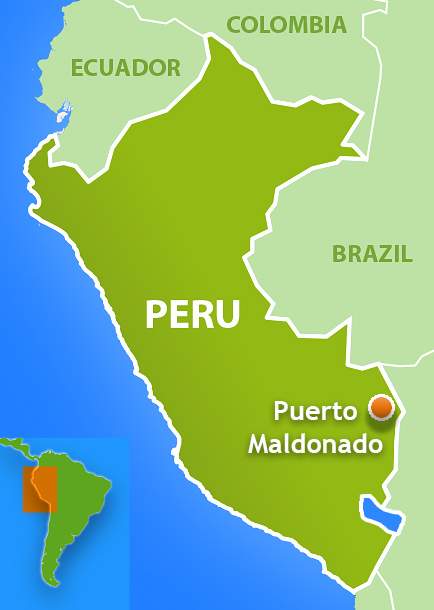 Puerto Maldonado is located within the Amazon Rainforest. Rain occurs almost everyday with a high level of humidity. April to September are the best months to visit to avoid heavy rains & potential flooding during Christmas holiday.